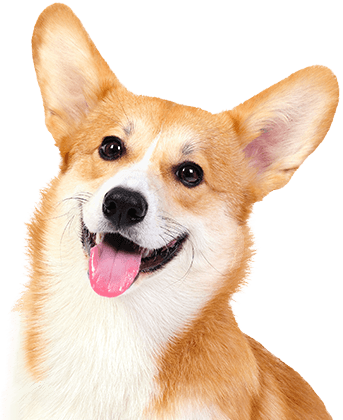 If you’re looking for a reliable dog care option for those times you can’t be home with your pup, you’ve come to the right place. 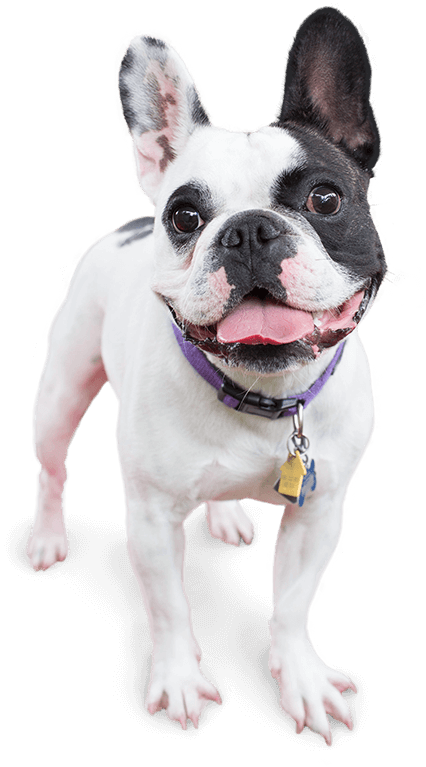 Camp Bow Wow® is a trusted dog care provider in Lee’s Summit, and we are here to assist you with your doggy day care and boarding needs. Our Certified Camp Counselors® provide tender loving care and monitor our spacious indoor and outdoor play yards where your pup can run and romp around to get the exercise and socialization they need. We have a lot of fun here at Camp Bow Wow Lee's Summit, but we also take safety seriously. 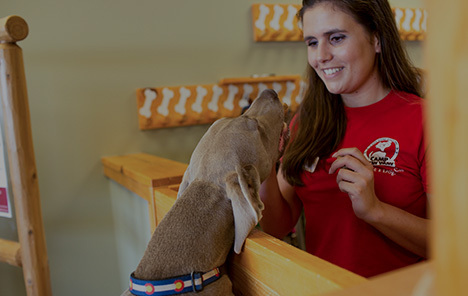 You can rest assured our Camp Counselors are trained in dog behavior and certified in pet CPR and first aid. We also provide live-streaming web cams so our pet parents can be connected to their furry family member no matter the distance. So enjoy your time away and find comfort knowing your Camper is enjoying theirs as well. Call (816) 246-7833 to learn more about why so many pet parents trust Camp Bow Wow with their beloved furry family members. Get your first day free!